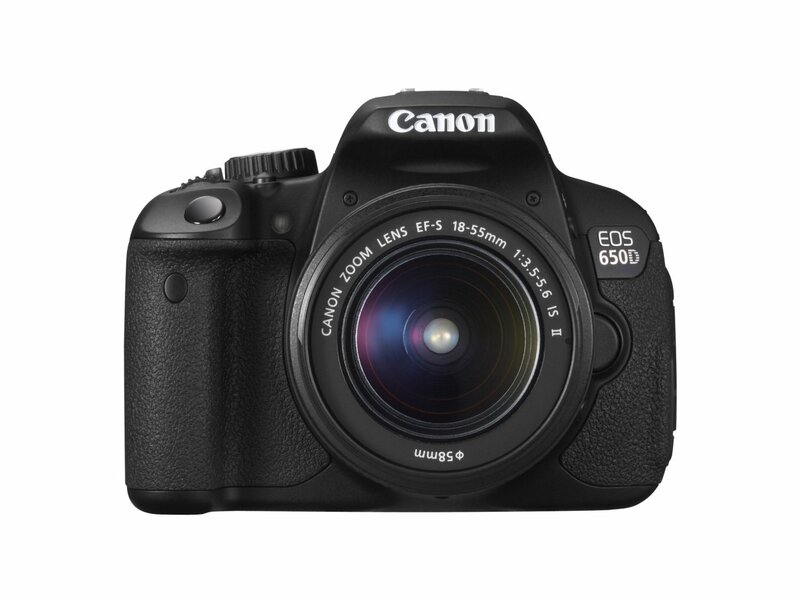 Canon 650D [SHD-CAM-002] - €25.00 : Shadeena Rentals - The more you rent, the less you spend! High-quality, entry-level EOS. First choice for those starting their DSLR adventures.